The Regeneration Center of Thailand believes knowledge is power. If you or a loved one has becomes ill, you start reading and researching through medical journals and clinical trials. We understand that medical terms can sometimes seem complicated and unfamiliar. To better help you understand what is possible and what isnt possible today in regenerative medicine. Our detailed stem cell glossary below can help you learn and understand the different types of Mesenchymal stemcells, how they are extracted and expanded along with informative videos and images of each medical terms. 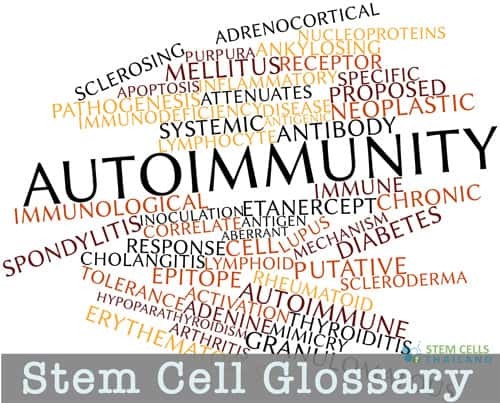 Our stemcell glossary has you covered from A to Z . This is a very useful glossary for those wanting to learn about stem cells. Must say it is one of the best i have seen online. Keep up the great work. Hi Clayton, Thanks for the kind words. We will continue to update the glossary with new terms and multimedia videos to further on regenerative medicine.